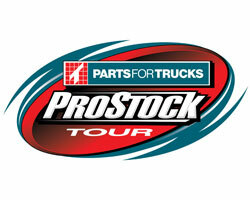 This is the 2019 season finale for Riverside and the second-to-last championship points race on the Parts for Trucks Pro Stock Tour schedule. Unserviced camping spaces are available at the track on a first-come, first-serve basis. There are no reserved spaces for this event. Read more information on Riverside camping information and policies. 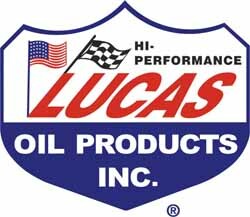 Lucas Oil is one of the fastest growing additive lines in the consumer automotive industry, carrying a premium line of oils, greases and problem solving additives as well as a heavy duty line of products for the industrial and agricultural markets. Lucas Oil has long been directly involved in the racing industry, and seeing a need for better lubricants in this industry, Lucas Oil developed a line of high performance engine oils and gear oils that are second-to-none in the racing industry. Lucas racing products, including high performance engine oils and gear oils have proven themselves on NASCAR, NHRA, IHRA, USHRA and ATPA tracks across the country.